The Sopwith Pup was a British, single-seater fighter pilot who was introduced in the middle of the First World War and became one of the most successful British fighter pilots. In the course of the year 1915 an airplane was built in the company Sopwith Aviation Company, which should serve at first only as a private airplane for the test pilot Harry Hawker. It was equipped with a 50 HP Gnome rotation engine. Four similar planes were built shortly afterwards and were called Sopwith Sparrows. On the basis of the 5 airplanes the constructors began to develop a fighter plane, which was based on the already built airplanes, but was more armoured and bigger. The resulting prototype had a cloth-covered wooden frame and staggered wings of equal span. The landing gear was attached to the fuselage with V-braces, thus ensuring a stable landing. An 80 HP Le Rhône 9C engine was selected for the engine, and the aircraft was equipped with a synchronized Vickers machine gun. Instead of the Vickers machine gun, a Lewis machine gun firing diagonally upwards was attached to the upper wing of the aircraft for the Royal Flying Corps. The first prototype was completed in February 1916 and the first test flights took place in March. The Royal Naval Air Service then ordered two more aircraft for testing. After the completion of the tests, the Royal Naval Air Service and the Royal Flying Corps ordered larger quantities. As the Sopwith Aviation Company was already working at full capacity with the production of the Sopwith 1½ Strutter at that time, the orders for production were placed with subcontractors. A total of 1,770 aircraft of this type were built. Delivery of the first aircraft began in October 1916. 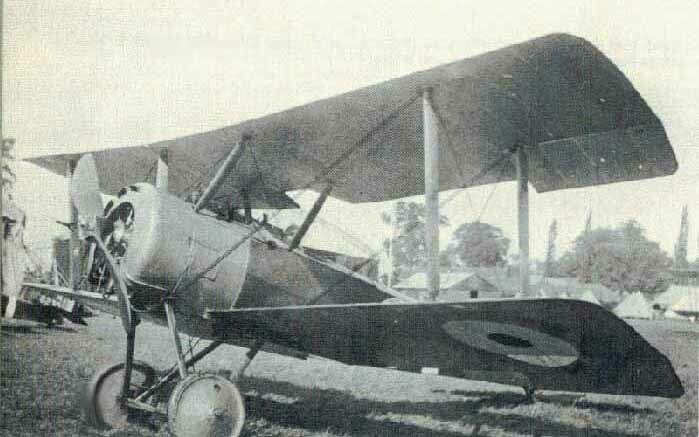 The 8th squadron of the Royal Naval Air Service and the 54th squadron of the Royal Flying Corps were among the first to deploy them on the western front. At this time the Sopwith Pup proved to be superior to the German Fokker, Halberstadt and Albatros aircraft. Especially the manoeuvrability ensured that the lower armament and performance could be compensated. After a fight with the British Sopwith Pup even the German pilot Manfred von Richthofen praised these airplanes, but at the same time he criticized their dive capability. By the end of 1916, 7 squadrons were fully equipped with the new aircraft. 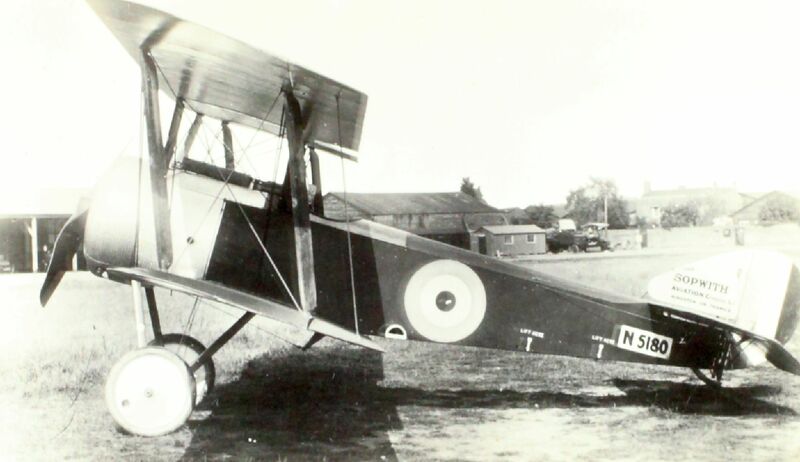 However, after the Germans also used their new fighters, it turned out that the Sopwith Pup were no longer equal. 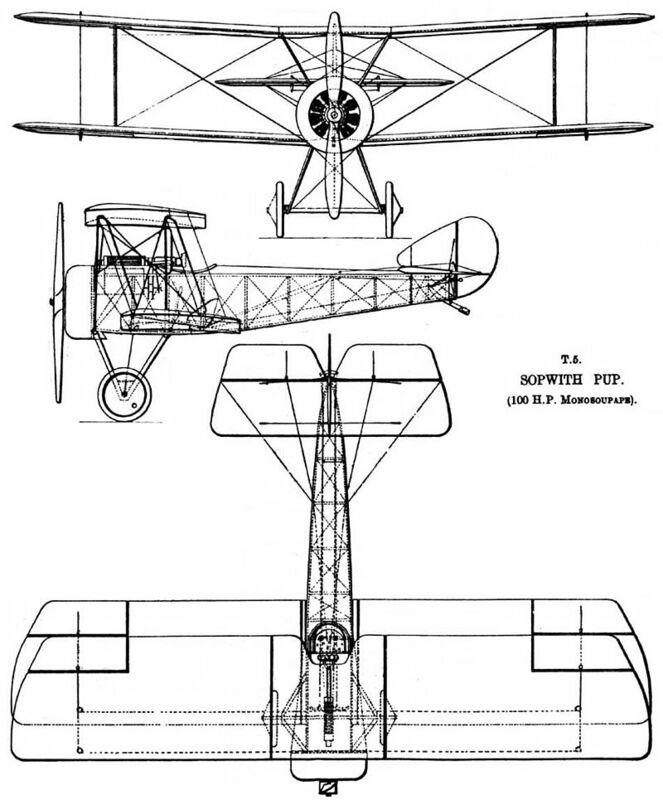 At the beginning of 1917 the Sopwith Pup was replaced by the newer Sopwith Camel. Despite the increasing losses of these aircraft, the Royal Flying Corps kept them on the Western Front until the end of 1917. After the first planes were withdrawn from the Western Front, the British Ministry of Defence began to set up some squadrons on the island to protect the cities against attacks by German bombers. 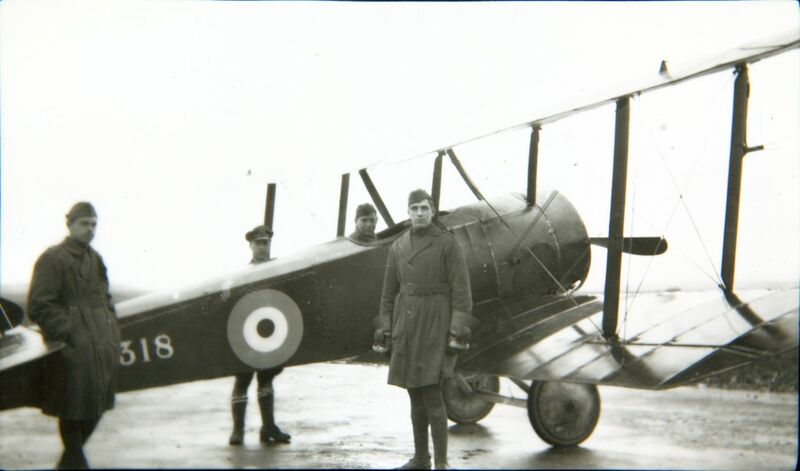 For this the Royal Flying Corps used the withdrawn Sopwith Pup aircraft and pulled them together in the newly founded 112th and 61st squadrons. To increase the climb speed, the 80 hp Le Rhône engines were replaced by the 100 hp Gnome engines. Some of the aircraft withdrawn from the western front were used by the Royal Naval Air Service for tests with aircraft carriers. 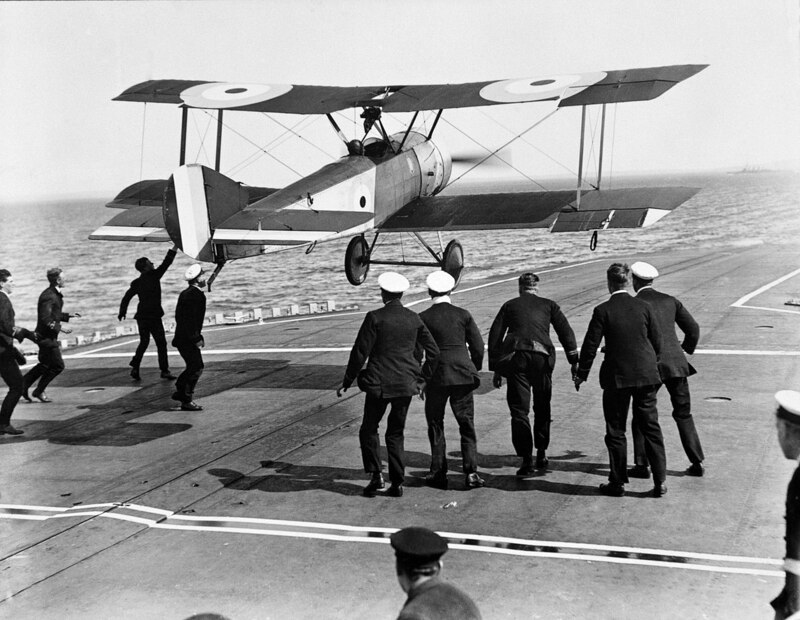 On August 2, 1917, the first landing of an aircraft on a moving ship could be carried out on the HMS Furious. In addition to the aircraft carriers HMS Campania, HMS Furious and HMS Manxman, some Sopwith Pup also served on cruisers and battleships from where they could take off via platforms.